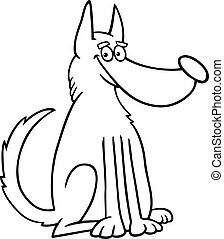 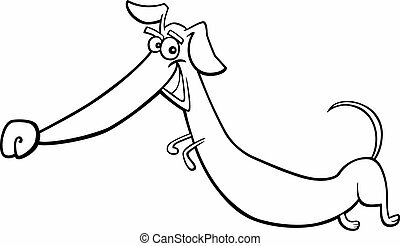 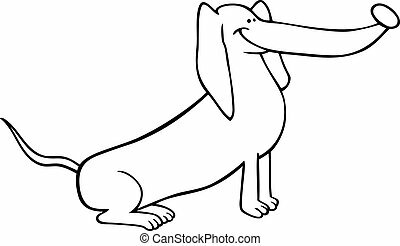 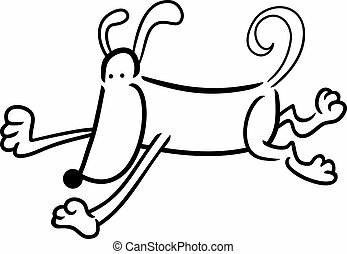 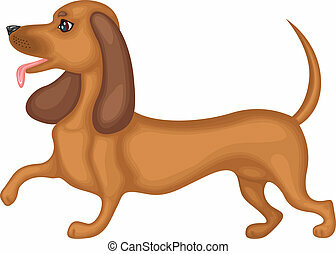 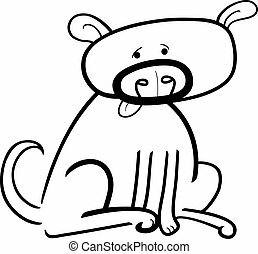 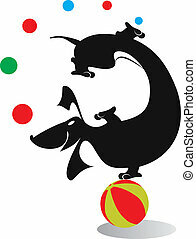 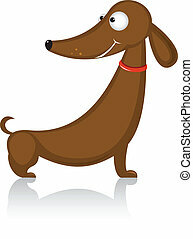 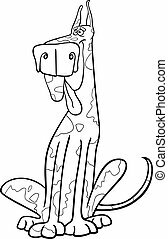 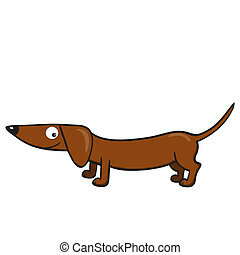 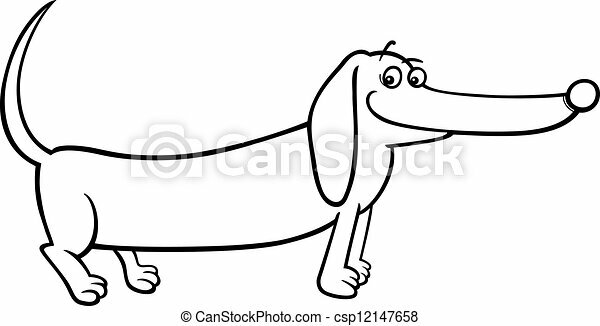 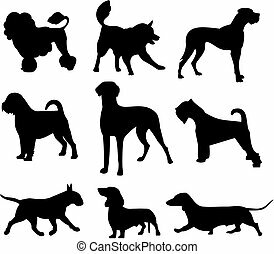 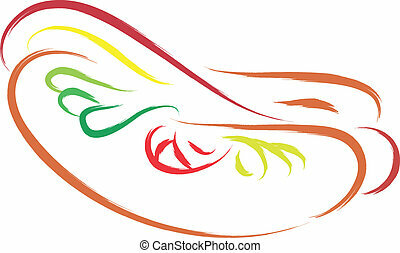 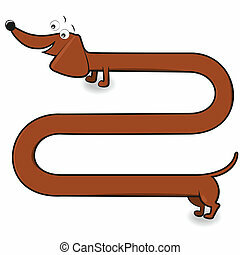 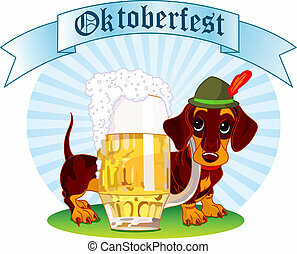 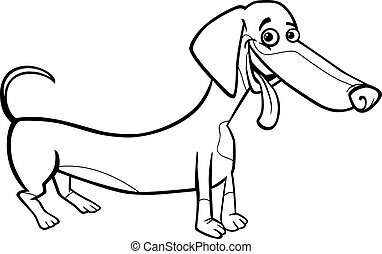 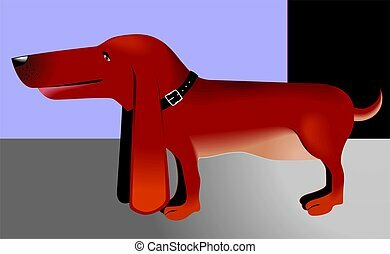 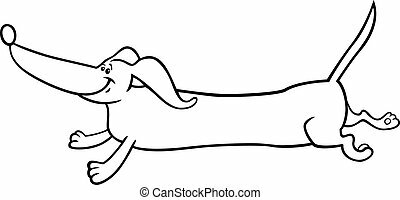 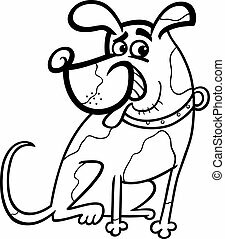 Dachshund dog cartoon for coloring. 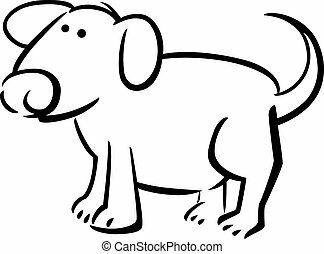 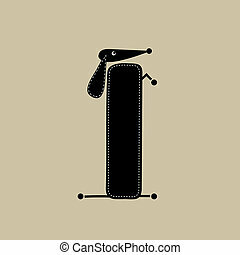 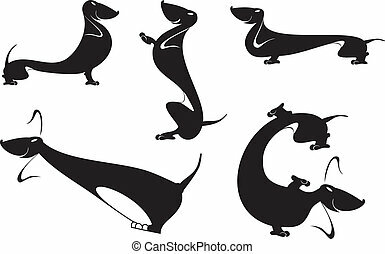 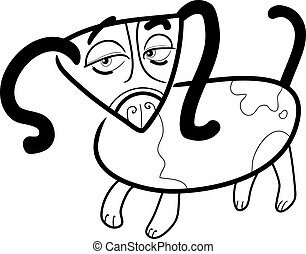 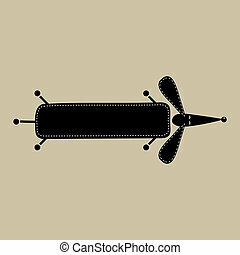 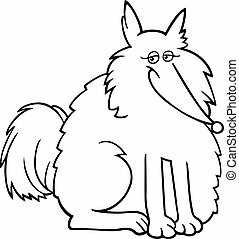 Black and white cartoon illustration of cute purebred dachshund dog for coloring book. 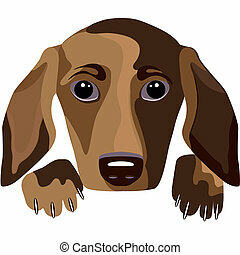 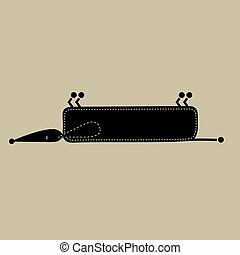 Vector illustration of smiling cute cartoon dachshund.